One WWE announcer dropped an F-bomb during their Fastlane watch-along live stream, and TJP gets his first bookings since being released from WWE. 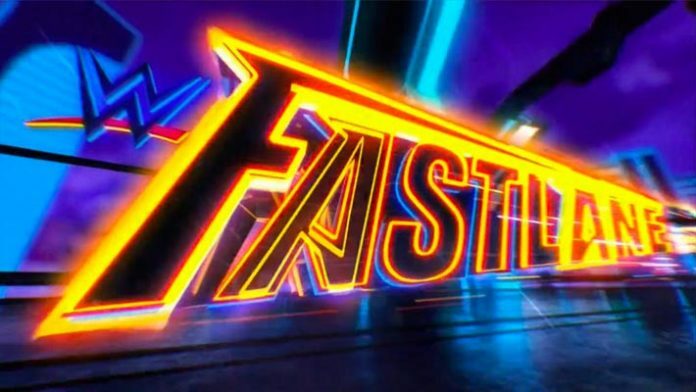 WWE premiered their watch-along feature during this past weekend’s Fastlane pay-per-view (PPV). Stars like WWE Hall of Famer Beth Phoenix, D-Von Dudley, The New Day, The IIconics, Christian, and many more made appearances. Fans got to see WWE stars’ live reactions as the show progressed. The stream was broadcasted on WWE’s Facebook, Twitter, and YouTube platforms.